Many years ago, we used to sell loads of Halvarssons’ denim jeans. But unfortunately, as the jean market evolved and developed, Halvarssons failed to update its offering. 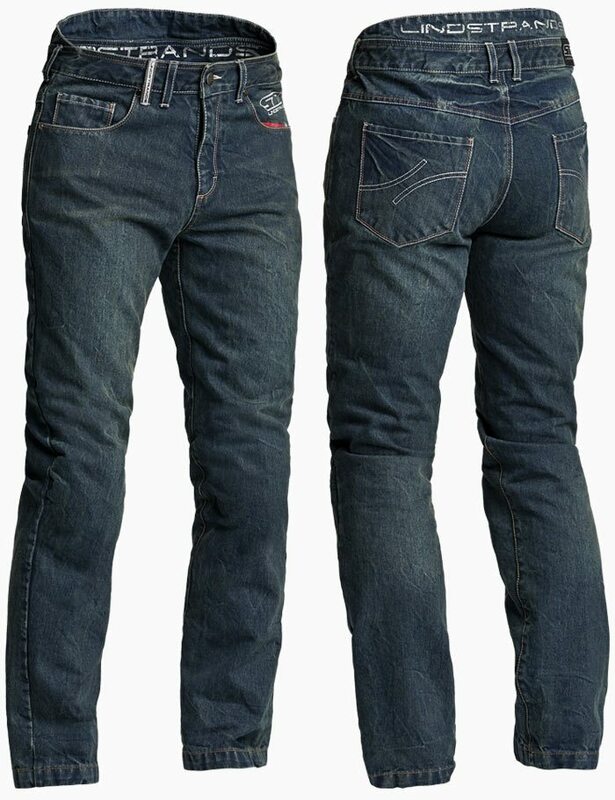 But for 2018, the company has introduced a new jean that puts them back in the game. 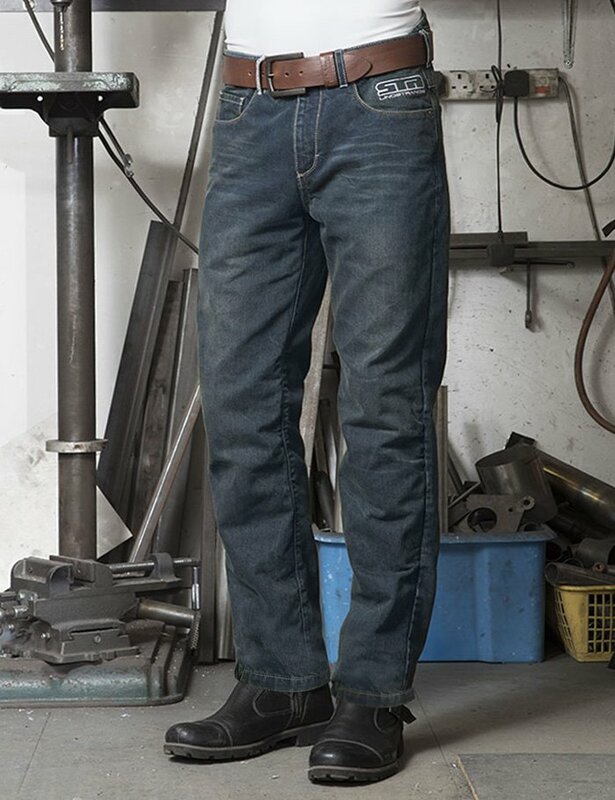 Their jean is single layer that’s woven using aramid fibres, and what we really like about it is that it’s incredibly plain and simple. There’s no heavy-handed treatment to the denim, and there are no stitch lines, panels or darting. These would easily pass for something you bought from a high street store. They come with CE armour for the knees and hips but, as ever, the question is how protective, and how abrasion resistant, are they? Now even though the new CE regulations don’t officially come into force for another year, Halvarssons has produced all its 2018 clothing to meet the new standard. The good news is that these new jeans meet the highest AAA standard; there’s an A and AA standard below it. The new standard, though, measures abrasion with a new machine that records abrasion in reference to a speed rather than an elapsed time. It’s very difficult to be accurate when it comes to comparing the old and the new standards. Now some reports suggest that the AAA standard is meant to mirror the old Level 1 standard. This would bring the Macan jeans in at a four second slide time. Of course, we can’t confirm this, but as the new tests don’t mean much yet we cannot really compare these jeans with any others. Our guess is that three to four seconds is going to be the ball park, and that puts them pretty close to a pair of leather jeans. 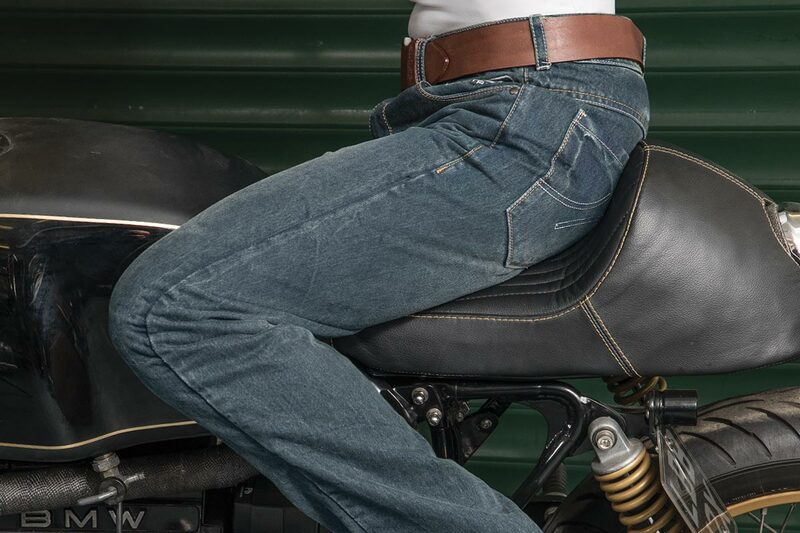 Either way, these jeans are more than enough for road riding. We think, therefore, that they provide an excellent balance of price, style and protection. Come and try a pair on. You’ll like them, and the price is not bad either.